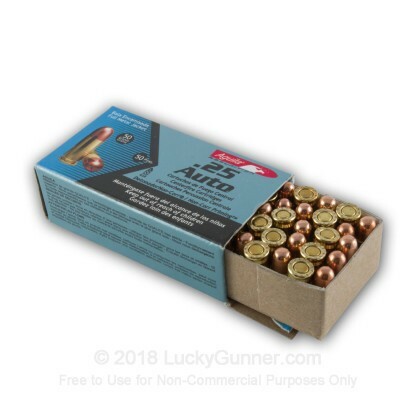 Buy in bulk and stock up on your arsenal today! 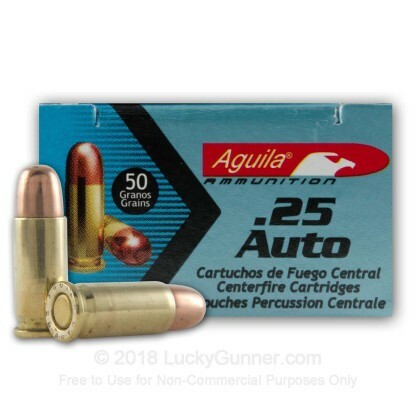 We don't have any reviews yet for this particular .25 Auto (ACP) ammo from Aguila. 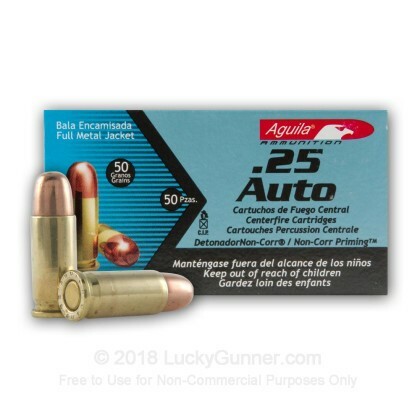 If you'd like to be the first to review this particular .25 Auto (ACP) ammo from Aguila, fill out the form below.